Since the overwhelming search engine term that leads readers to my blog is Piet Mondrian, I feel somewhat obligated to feature more posts about this painter and his influence. I’ve previously discussed Mondrian’s inspiration in the architectural world here as well as in the interior design and fashion world here. Did you know he’s also had an influence in the musical world? Since I play piano and enjoy music, I was happy to come across this unique piano designed by Alexander Gorlin when leafing through an old Architectural Digest magazine from 2003. 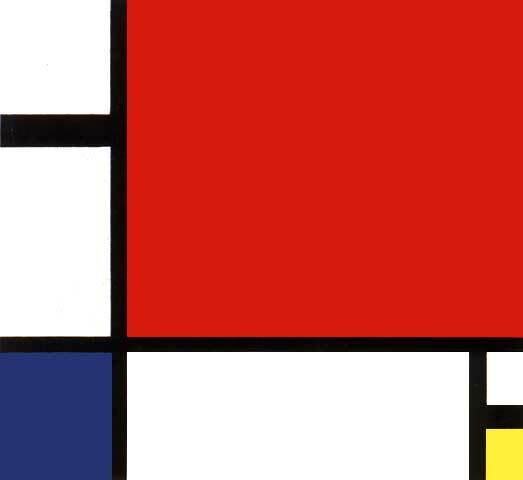 Doesn’t it resemble this Mondrian painting with its primary colours and rectangular shapes? 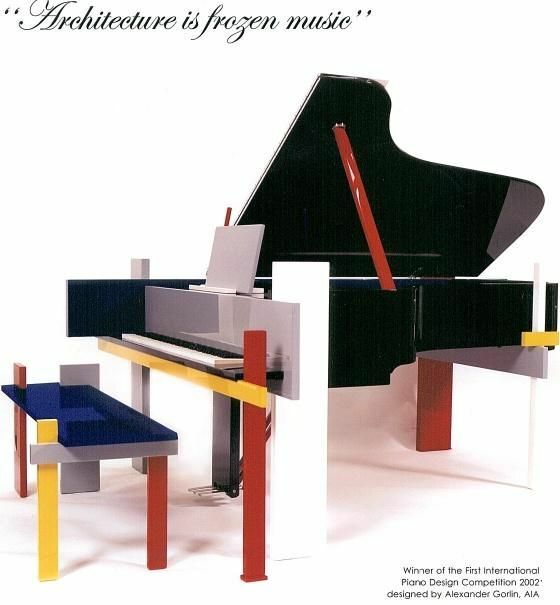 I particularly like the quotation that inspired Alexander Gorlin’s piano he created for an international design competition: “Architecture is frozen music.” Gorlin plays with this idea by designing a piece of musical furniture with sharp lines and bold colours. The piano’s geometrical, rectangular shapes arrest the eye with its deconstructed simplicity. It’s as if this piano is a musical piece in itself that has been temporarily stopped – or frozen – in time and space, like musical notes that are stagnant on paper but come alive when played in the context of a larger song. Good architecture, like music, is dynamic, pulsating, and moving. 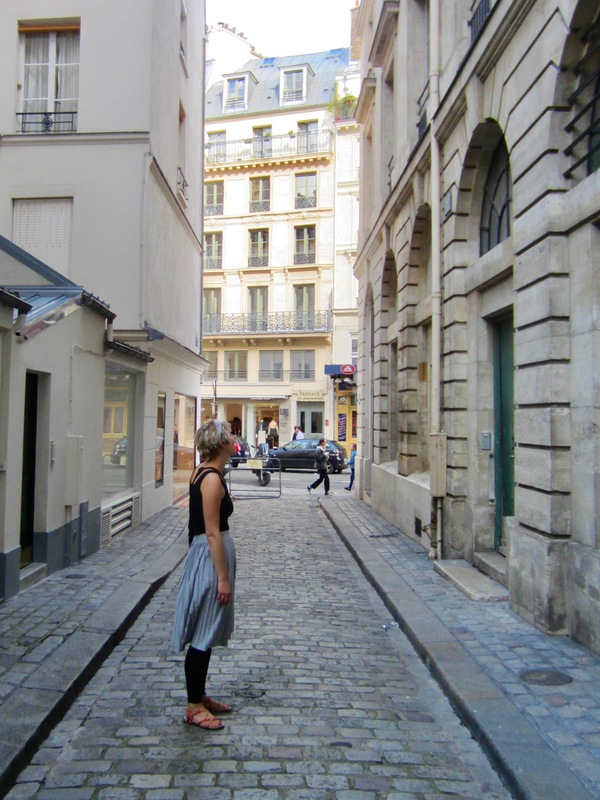 You leave a space changed from how you entered it, whether slightly or significantly. 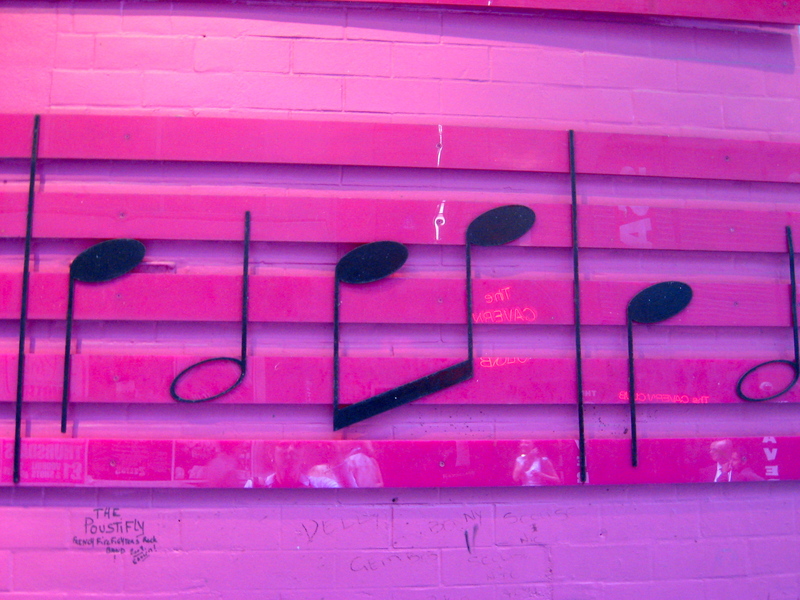 You leave a piece of music altered from who you were before you entered its melody. Gorlin’s piano arranges different elements of a song such as rhythm, notes, melody and measures — represented by the various colours, shapes, and sizes of the piano’s architecture — into one piece. Breaking a musical and architectural piece into its constituent parts, Gorlin paradoxically constructs a deconstructed piano. You can see all the parts that make up the whole; you can see the harmony of form and function. Speaking of deconstruction of form in architecture, I recall one of my favourite poems about a piano that instigates deconstruction of a different kind. The speaker’s emotional deconstruction or breakdown demonstrates how the effect of a musical text and piece of furniture is anything but frozen.